Are you still using the crappy set of earbuds that came with your phone, the cheap set you bought in a pinch at Target, or the ones you've had for like eight years? If so, it's time for an upgrade. 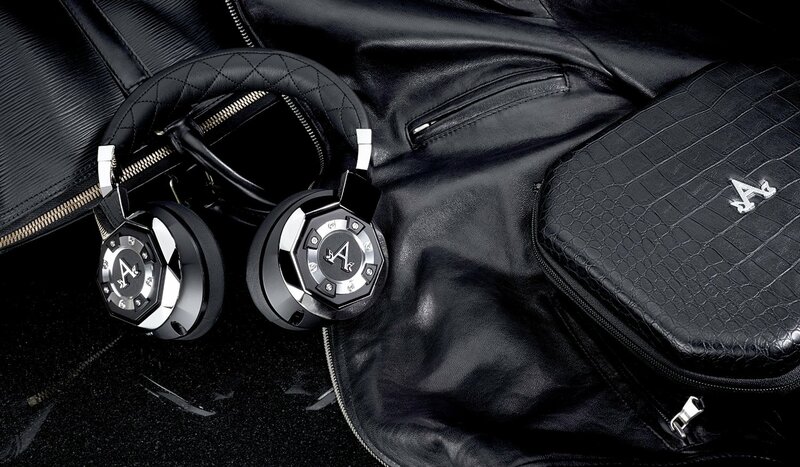 And if you're going to do it, you might as well do it right - it's time to move to a killer set of over-the-ear headphones, like the Legacy from A-Audio.